50 Concrete Mixing Plant allow to blend aggregates, cement, water and additives guaranteeing the better concrete quality and optimizing water/cement ratio. 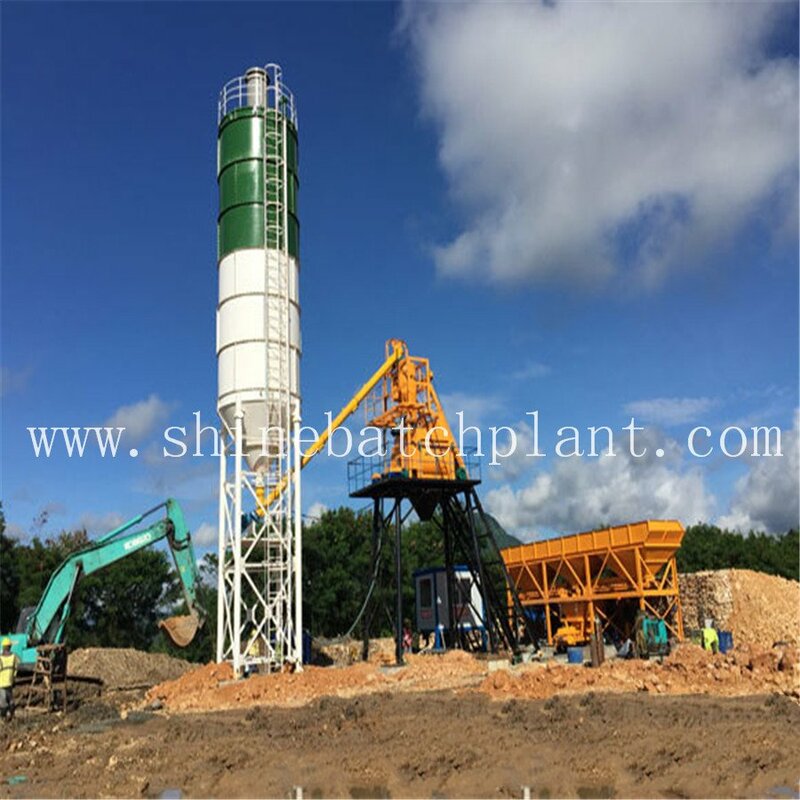 According to the possibility of moving the plant, they can be classified into stationary batch plants, suitable for settled building sites and Mobile Concrete Batching Plant, fast series, guaranteeing production of a stationary Batching Plant with easy transportation and fast installation. 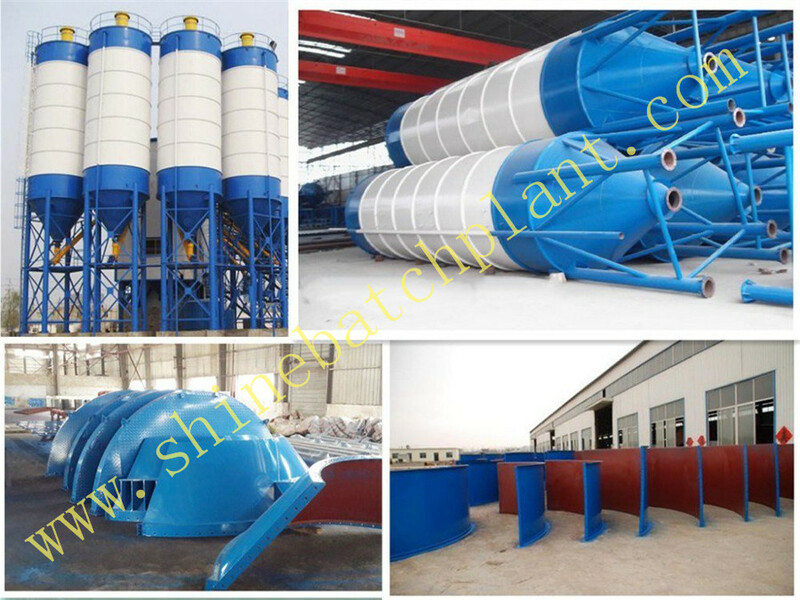 Shine produces concrete with double shaft mixers, absolutely increase the production ration of the production. 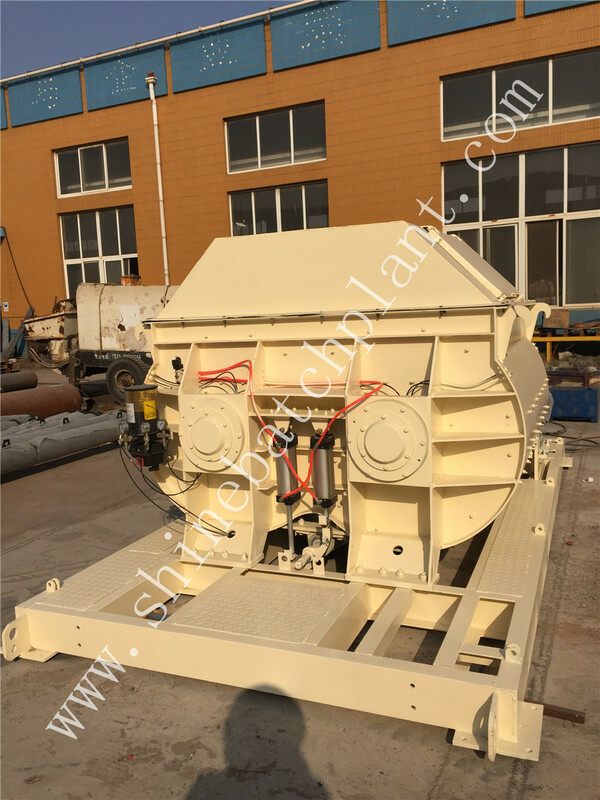 According to the possibility of moving the plant, they can be classified into stationary mix plants, suitable for settled building sites and Mobile Concrete Plant, fast series, guaranteeing production of a stationary concrete batch machinery with easy transportation and fast installation. 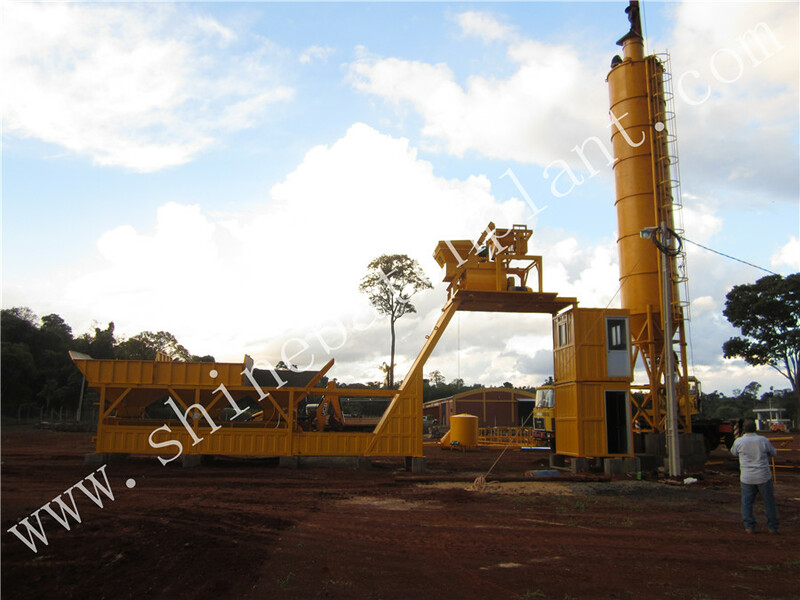 This 50 Concrete Plant is a stationery plant that can work out on a long stretch of road, and it is a stationery one for particular use on the road construction,bridge construction, factory construction and so one. accessories, such as cement silos, screw conveyors ,horizontal cement feeder and etc. 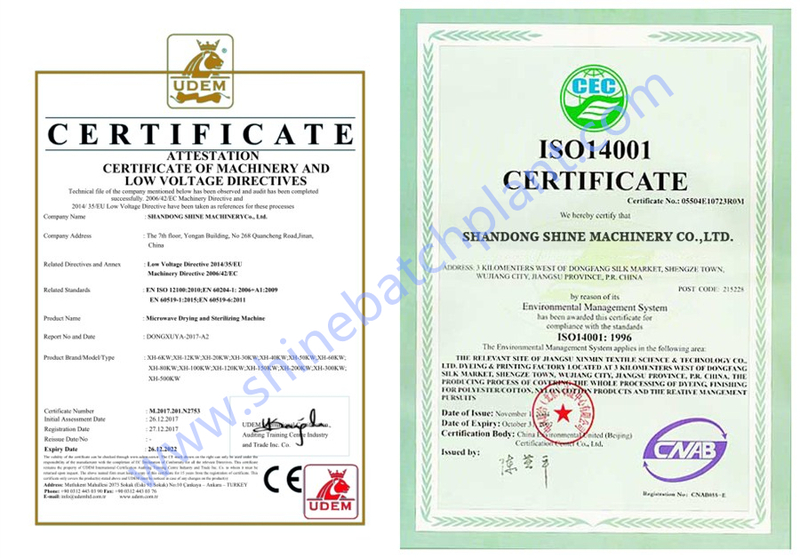 efficient after-sales service, our company is widely well evaluated by the customer all over the world. Looking for ideal Concrete Mixing Machinery Manufacturer & supplier ? We have a wide selection at great prices to help you get creative. 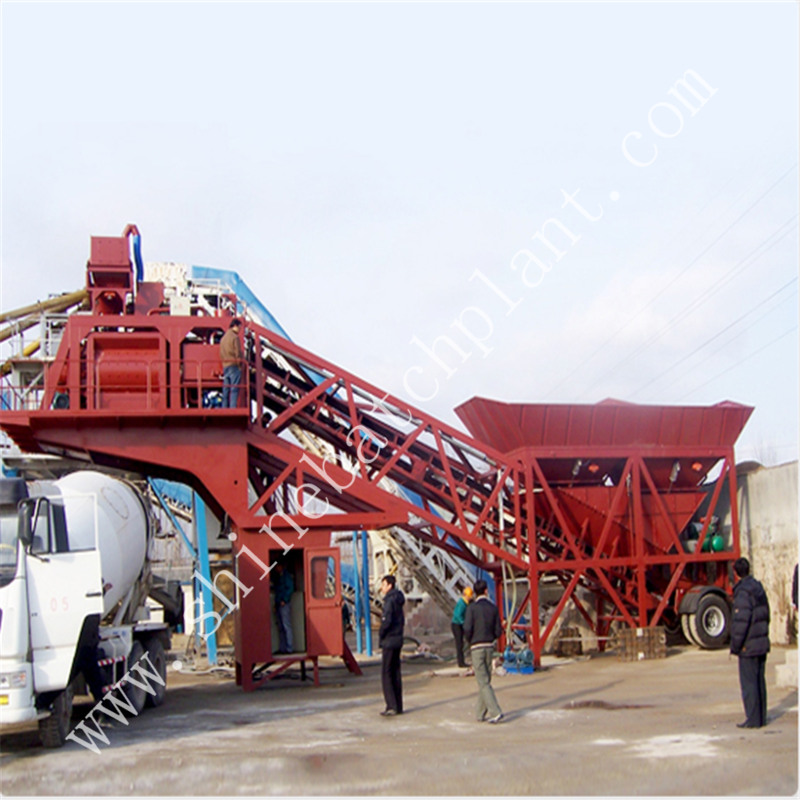 All the Concrete Mix Machinery are quality guaranteed. 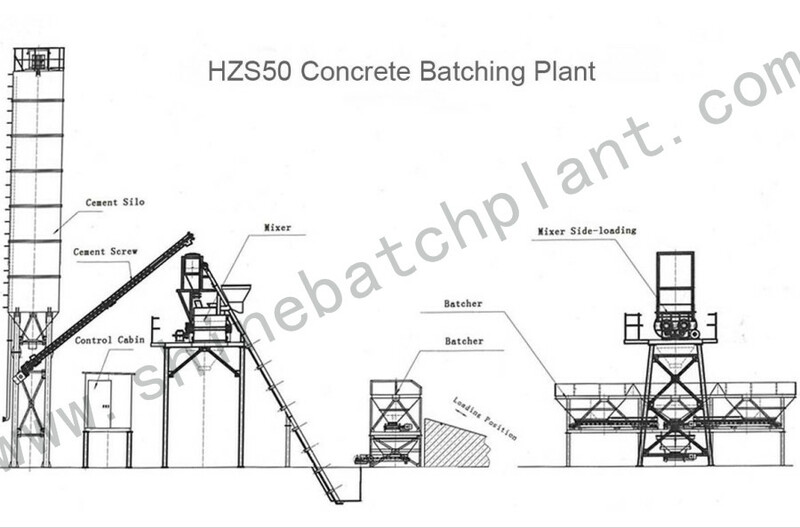 We are China Origin Factory of Concrete Batch Plant. If you have any question, please feel free to contact us.